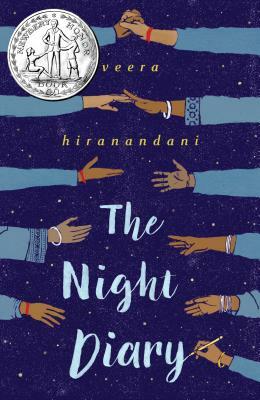 Best Books of 2018 According to Me: Middle Grade (Plus One Early Reader)! For those not as immersed in the book world as I am, “middle grade” means fiction for elementary school-aged kids who are confident readers. So – no controlled vocabulary, just really great stories. However, I’ve included one early reader because it’s awesome and needs to be recognized. It’s not for brand new readers, but for those gaining confidence who are ready for short chapters and a full story. Yasmin is a 2nd grader with spirit! 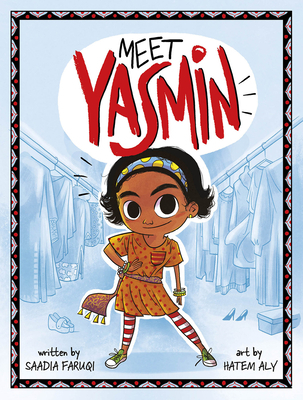 At school or at home with her Pakistani-American family, she finds creative solutions for her challenges. Newly independent readers will find much with which they can relate! Amal dreams of being a teacher. But when an accidental run-in with the her small Pakistani village’s corrupt landlord occurs, she must become his servant in order to pay off her family’s debt. 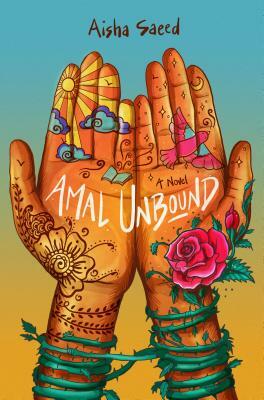 Life on the landlord’s estate is difficult, but soon Amal becomes aware of dealings that may enable her and others to bring about the landlord’s demise. At once heartbreaking and hopeful, this is a story that will leave you cheering. 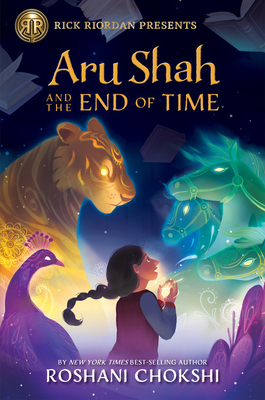 Fans of Rick Riordan’s Percy Jackson series will love meeting Aru! 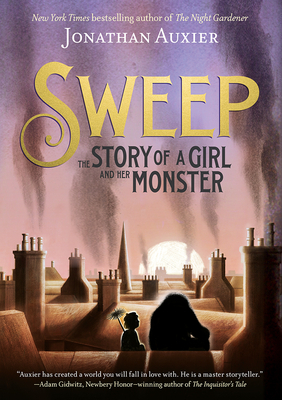 In fact, this book is one of the new “Rick Riordan Presents” imprint titles! When Aru accidentally frees the Sleeper, whose job it is to awaked the God of Destruction, she must find a way to trap him before the world ends. She is joined in her search by a new friend, and the two discover that they are both destined for the task. Filled with quirky characters and Hindu mythology, this story will keep you turning pages! Life in Wolf Creek centers somewhat around the prison. Many of the town’s inhabitants work there. 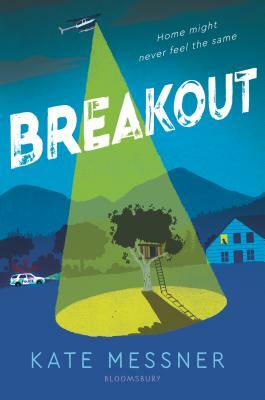 So when two prisoners escape into the woods around town, everyone’s on edge. Nora Tucker planned to spend her summer working on her journalism, and now she has something to write about she hadn’t planned on. Through her writing and that of Elidee, a new classmate who’s only recently arrived in Wolf Creek, we learn how their lives are upended by the escape – in completely different ways. 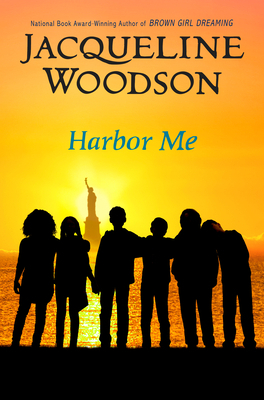 Contains themes of friendship and injustice that middle grade readers will understand. I received an ARC of this at ALA Annual and I couldn’t wait to start reading it. 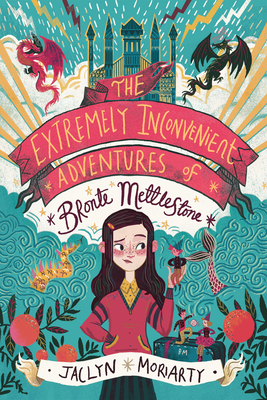 It hit all the right “quirky girl sets off on unexpected adventure” notes for me! Bronte, upon learning her absent parents have died, must set off to fulfill the terms of their will in order to inherit their fortune. She has been tasked with visiting all of her aunts in far-flung parts of the country and delivering gifts left to them by her parents. She soon finds, however, that these gifts, and her travels, might have more meaning than originally though. Contains dragons, evil kings, water sprites, and more! 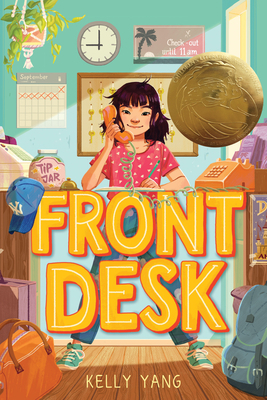 Based on the author’s personal experience, Front Desk tells the story of Mia Tang, who moves to the United States with her parents from China. When her parents take a job managing a motel, Mia becomes the de-facto front desk attendant as her parents are busy cleaning rooms. Secretly her parents are also hiding other immigrants who have no where else to go – and hoping that the mean motel owner, Mr. Yao, won’t find out. Mia faces additional challenges at school, where she wants to be able to write well, but struggles with English. Mia is a fighter and a creative thinker, though, and through her hard work and determination she finds solutions. When six children of diverse experience are left alone in a classroom for one hour every Friday afternoon, what might happen? In the case of these six, honesty, growth, understanding, and friendship happen. While it takes them time to trust, eventually, they talk about their fears, hopes, and challenges and discover that each one can be a harbor for the others. Merci Suarez is having trouble fitting in at her private school. Edna Santos keeps picking on her and as a reluctant member of the Sunshine Buddies she has to help a new boy settle in to the school. She’s also feeling out of control at home, where her grandfather has started acting strangely. 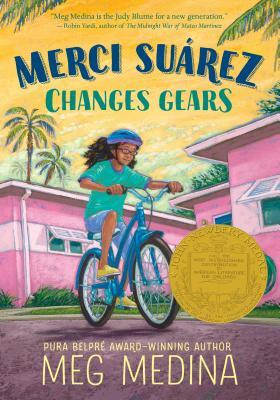 In this engaging and real story of family and friends, Merci navigates change and challenges with determination and heart. Caught between two newly-separated countries, India and Pakistan, and two religions, Nisha is forced to leave her home with her father and brother and make the long difficult trek to safety. This is a part of history I know little about, and their harrowing journey, as described in letters Nisha writes to her deceased mother, was heart-wrenching. This book, and Nisha, will stick with you for a long time. If you love mysteries mixed with some history, this book is for you! Candice’s grandmother once had a tennis court dug up in search of a treasure – and now her granddaughter is following in her footsteps. 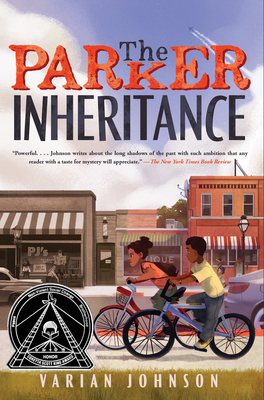 Candice, staying in her grandmother’s house for the summer, finds a letter that contains information about a family that was long ago run out of the small town of Lambert, South Carolina. A mysterious person has left clues to help Candice and her friend Brandon unravel the truth about what happened to the family, and if they do, they’ll win a fortune! Meanwhile they learn some dark truths about past injustices while facing their own challenges with bullying and racism. 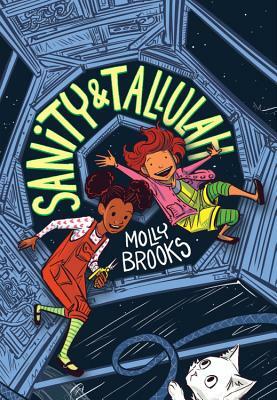 A graphic novel about best friends, living on a space station, with a pet three-headed kitty named Princess, Sparkle, Destroyer of Worlds. When kitty escapes, can the friends find him again before he destroys there home? WHAT MORE DO YOU NEED IN A STORY? NOTHING. Our story begins when Caleb and his brother, Bobby Gene, swap their baby sister for a bag of fireworks. 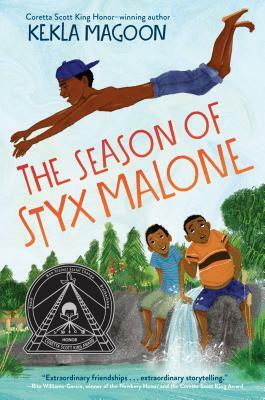 This sets in motion their extraordinary summer spent with Styx Malone, a boy in the foster system whom they happen to meet in the forest behind their house. Styx introduces them to the “elevator trade”, in which the boys make increasingly larger trades. Their ultimate goal? A grasshopper green moped. Styx is older and wiser, and the boys can’t believe their good fortune in finding a friend like him. But what if Styx needs the boys as much as they need him? A girl growing up in New Jersey has been told by her parents her whole lift that she’s a princess, and she never believes it – until, on her 12th birthday, her parents disappear and two princes come to take her to the Kingdom Beyond Seven Oceans and Thirteen Rivers to fulfill her destiny and rescue them. 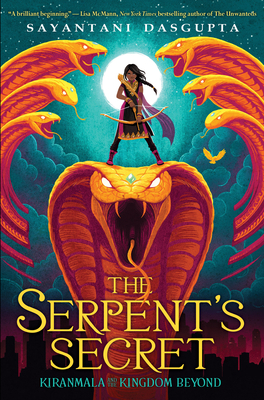 On their adventure they’ll meet the demon queen, a snarky talking bird, the Serpent King (who has a giant python from whom they must steal a gem), and cross a river made of rubies. Oh, and there are flying horses and baby stars, too. If you’re a fan of Rick Riordan’s Percy Jackson or Magnus Chase series, you’ll love meeting Kiranmala! Nan Sparrow has always been a climber – a child who climbs into and cleans chimneys. It’s a difficult life, especially after her guardian leaves mysteriously when she is very young. When a suspicious accident happens, she’s almost killed but survives thanks to a golem – a “monster” and protector who becomes her friend. Set in Victorian England and filled with historical references, this tale of survival and true friendship will warm your heart like a freshly-stoked fire. Learning to read begins from birth. Children who have caregivers who read with them, talk to them, and LOVE them become readers. It's not just me saying it - it's SCIENCE! Have fun and share books - children who think books are fun want to become readers!